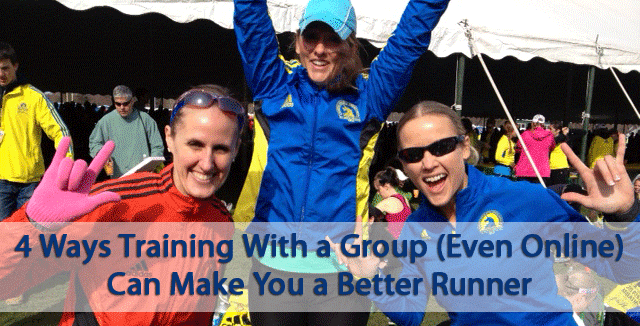 There is a reason that the best runners in the world train in groups. A community of runners with similar goals and dedication drive each other to be the best version of themselves. Long distance running is a notoriously lonely sport. 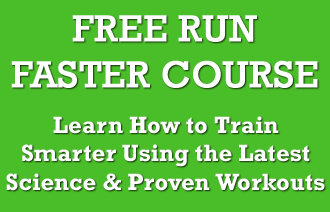 For many runners, training is a solo affair, and hundreds of solitary miles add together to bring each runner to the starting line of a race. For athletes who don’t live in a place with a large developed running community, it is important to stay in touch with other runners. In today’s age of technology, the Internet is a wonderful tool that can be used to unite the running community! These online communities offer valuable training tools and a unique online community that strives to bring out the best in each and every athlete! Reporting your daily runs and workouts to a community makes it a lot more difficult to let yourself be lazy and skip a run. Having coaches and teammates who care encourage you to keep the day-in day-out consistency that is so important to running success. Running truly is about the journey, not the destination, and having a team that is traveling the same journey as you is a great way to keep yourself accountable on the “less exciting” running days. Seeing the runs and workouts that your teammates post remind you that it is daily consistency that is shaping you into the runner that you want to be. Putting your goals out there for your teammates to see is another important step in the process of greatness. When your team knows what you are training for, it will help you to stay true to the act of training to reach the goal that you’ve set forth. Don’t be afraid to check up on your teammates and see how their training is progressing; accountability is a good thing! I’ve always thought of running as a ladder. There is always a runner on the rung above you, running faster than you are, just as there is always someone below. It is possible to draw inspiration from both ends of this spectrum. Just as inspirational as the guy ripping an easy run at your tempo pace is the beginning runner who hits a double-digit 10 mile run for the first time despite a heavy work schedule and a full house of kids. Watching the way great athletes train inspires you to do the same and shows you that it is hard work, not just talent, that pushes great athletes to do great things. It also helps to know that there are runners who look up to you too and someday want to run the kind of mileage and workouts that you do. When I lack the motivation to put on my shoes and hit the trails, it helps to check in with what the athletes on Runnersconnect have already done for the day. Every day there are wonderful success stories of athletes running fast and feeling good but there are also stories about those who managed to push through and put the miles in despite hectic schedules and tired bodies; these are the stories that get me out the door. Having a built-in team and having teammates and coaches who share the same lifestyle as you can be a great comfort. Running is a tough sport at times and racing, when done correctly, is both physically and mentally taxing. It’s easy to feel like you go through the difficult sections of training and racing alone, which is why it is so important to surround yourself with like-minded runners that understand and can encourage you through the “lows” and celebrate with you through the “highs”. Family and friends who don’t run often have a hard time understanding why we have to give up the late nights out because of an early run in the morning, or why we choose to forgo the extra beer and plate of wings because we know we will regret it during the 20 miler tomorrow. The online community of RunnersConnect is a place of understanding for runners and sympathy for their sacrifices. It’s nice to know that you’re not the only one who had to give up strappy sandals because of another black toenail! 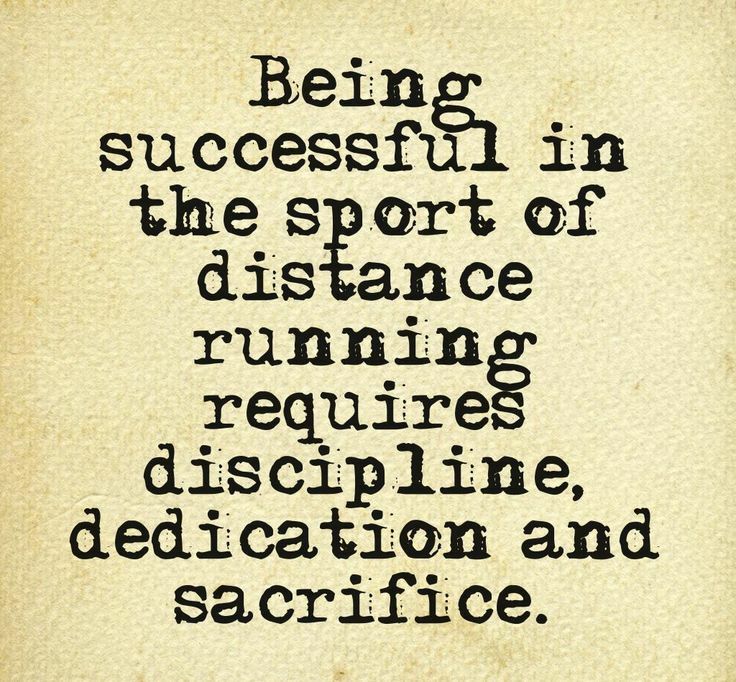 For every running goal that you set, there is a runner who has accomplished it. What better way to chase your dream of qualifying for Boston than to get to know a teammate who has already qualified and find out how they did it! We have a lot to learn from runners who have accomplished what we’ve yet to accomplish, and other runners have a lot to learn from us. Questions as simple as finding a trail system to run while visiting a new city or as complicated as how to take care of a specific injury can all be answered by our teammates and coaches. Take the time to share your struggles and lessons learned along the way with your teammates, chances are, one of them will go through the same struggle eventually and will draw strength from your experience. It helps to know that you are not alone with the mental and physical roadblocks that seem to haunt the path to PRs, and understanding how others overcame them can be the difference between success and failure. So take the time to be a good teammate. Engage with your teammates, encouraging them through the difficult times and celebrating when the sailing is smooth! Let the pain of the “Michigan” workout bond you with others who have done it and let the support system of your team carry you through every step!